It’s the kind of argument that used to spark riotous arguments and bouts of fisticuffs between cinephiles. Used to being the operative words in that sentence. Because, for now, that debate is well and truly over, and Daniel Craig has come out victorious. With Spectre Daniel Craig has solidified his position as the greatest James Bond of all time. Why? Well, I’ve made a handy guide that outlines my stance, which you can glance through below. Read it. Disagree. And then let us know who you think should come out on top in the comments. And take our poll in the end! It’s easy to forget how antiquated the James Bond franchise was when Daniel Craig was cast. Pierce Brosnan’s Bond started magnificently with Goldeneye, but then it slid into a mediocre abyss, while his last film as Bond, Die Another Day, was roundly chastised for simply being awful. To compound matters, the emergence of moral spies like Matt Damon’s Jason Bourne, Tom Cruise’s Ethan Hunt and Frankie Muniz’s Cody Banks (kidding!) made Bond look even more irrelevant following the end of the Cold War. Daniel Craig rectified all that. Casino Royale rebooted the character, giving us a back-story that provided credence for his cold, heartless ways, as well an emotional depth that had hardly been seen before. 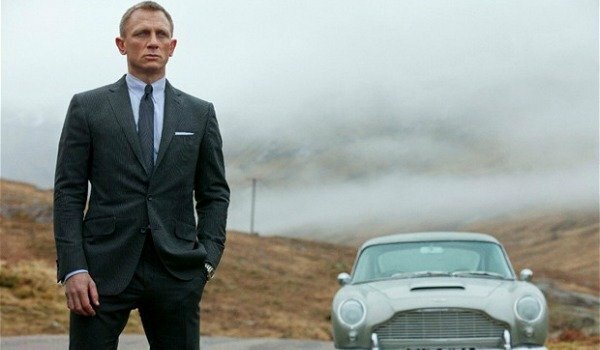 While Spectre is good, it still doesn’t really compare to Skyfall, a film that is now widely considered by many to be the best James Bond film to date. Obviously, like the debate over who is the best James Bond actor of all time, there is really no right or wrong answer to this question. Except that, when you think about it, there is... and it’s Skyfall. Directed by Sam Mendes, who always knows exactly where to position the camera perfectly, Skyfall is audacious and dazzling. Mendes, like a conductor overseeing an orchestra, uses every string and bow in his arsenal to build his conclusion to a rousing crescendo. 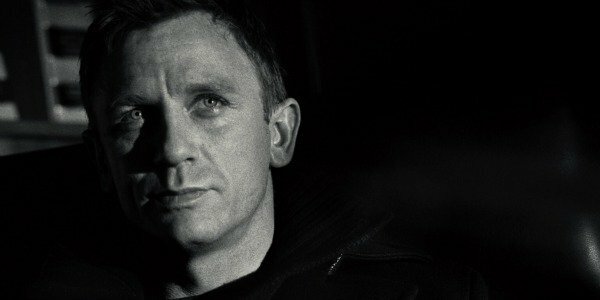 Daniel Craig is at the heart of it all, and while I would argue that his Spectre performance tops Skyfall just a tad. 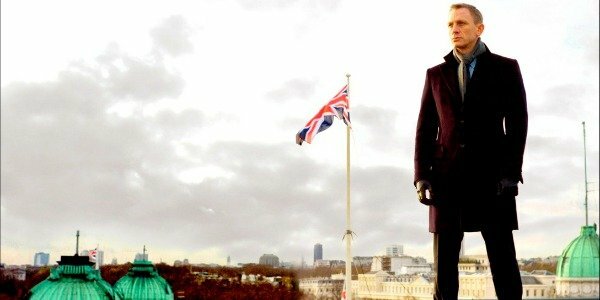 He is cool, serious, and, most importantly, is clearly having fun in Skyfall as 007, and all of the film. Even Quantum of Solace. The success of Skyfall was even more remarkable when you consider the outpouring of hatred that was sent Daniel Craig’s way when he was originally cast as James Bond. Naysayers insisted that Daniel Craig’s 5-foot-10-inch frame meant that he was too small to be Bond, while his bright, blonde hair meant that he was also too fair, with some even remarking that he was too bland and ugly. Ugly! To make their point, fans started internet campaigns and even threatened to boycott any/all of Daniel Craig’s films. The problem was that they hadn’t seen Craig in action as 007. 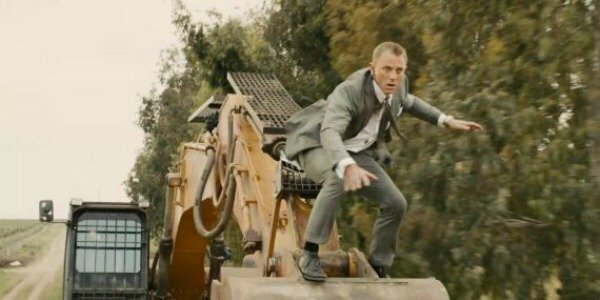 And by the end of Casino Royale’s parkour chase, all had been forgotten, and Craig was soon well on his way to being a bona-fide Bond. The question I keep asking myself while playing the role is, ‘Am I the good guy or just a bad guy who works for the good side?’ Bond’s role, after all, is that of an assassin when you come down to it. I have never played a role in which someone's dark side shouldn't be explored. I don't think it should be confusing by the end of the film, but during the film you should be questioning who he is. Craig's Bond does just that. 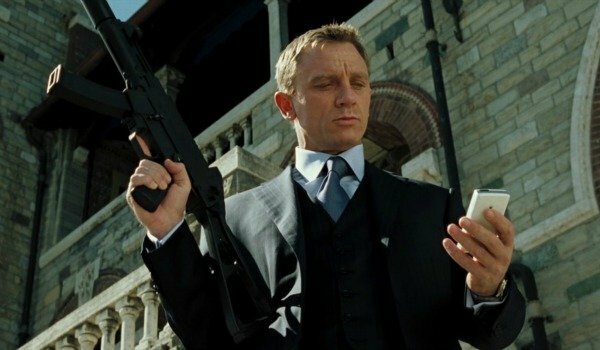 And while Quantum Of Solace suggested that the fun and quips had forever left the Bond franchise -especially since Casino Royale had been bereft, too - Skyfall and Spectre each showcase an energy and wit that, while not laugh-out-loud funny, was still prevalent, and proved that Craig’s Bond could be just as fun even with a more complex sheen. Because of Daniel Craig’s take on James Bond, he has well and truly rejuvenated the franchise. Just look at the numbers. Upon its release, Casino Royale quickly racked up $599 million at the box office to become the highest-grossing James Bond film of all time. Quantum Of Solace couldn't match its total, falling just under $13 million short with $586.1 million. But Skyfall, which was released to coincide with the 50th anniversary of Dr. No, almost doubled Casino Royale’s return, amassing $1.1 billion. Daniel Craig’s popularity as James Bond only appears to be growing too, because Spectre has started off its release by breaking box office records in the UK. In fact, Roger Moore told Time that he believes Craig’s modernization of James Bond has secured the franchise’s future for the next 50 years. It’s not just the public that has endorsed Daniel Craig as James Bond. Even Craig’s peers have thrown their weight behind the English thespian. Shortly after watching Skyfall, Roger Moore, who had long insisted that Sean Connery was his favorite Bond, admitted to Time that he’d changed his mind and revealed that Daniel Craig now had that honor. Sean Connery has called Craig "fantastic" as Bond, Pierce Brosnan labelled him as "magnificent"," while, after Skyfall, Timothy Dalton declared, "There’s a case to be made that Daniel Craig is the best Bond ever." Only George Lazenby has come out and criticized Craig’s Bond, stating his Bond films have "no heart." Ultimately though it’s Daniel Craig’s performances as James Bond that are the reason why he is now a genuine contender as the best incarnation of the super spy... ever. Whereas Sean Connery, George Lazenby, Roger Moore, Timothy Dalton, and Pierce Brosnan could get away with a cheeky quip or smile, Craig wanted to make his Bond believable and more like a real human being. When he needs to be, Daniel Craig can be just as charming as his predecessors, but there’s also a brutal and uncompromising magnetism to his portrayal, while the character’s complex psychology is also always bubbling under the surface. 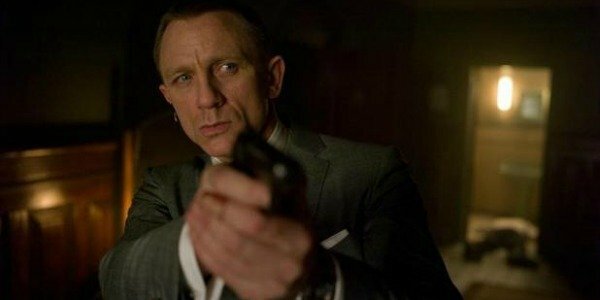 The fact that Daniel Craig has been able to make his Bond more relatable and vulnerable -- while increasing both the character’s popularity and the entertainment value of the films -- is proof that he is the not only the best actor to have ever played 007, but the most important one, as well. So, Who's The Best James Bond?